In Matthew 6:6 Jesus says, “When you Pray” and then he give some guidelines and promises to get us started. 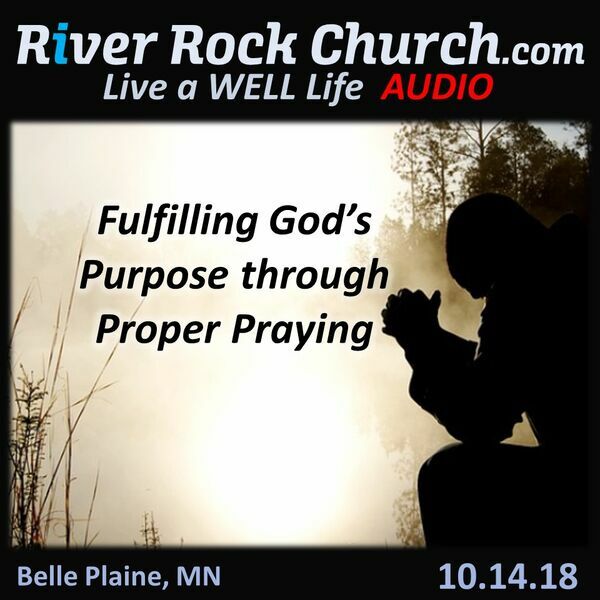 We will look at the importance of conversing with God through true prayer and not just vainly repeating memorized prayers and see how prayer helps fulfill God’s purpose in our lives when we pray properly. Listen and be encouraged to invest in prayer and enjoy the power and provision it brings.